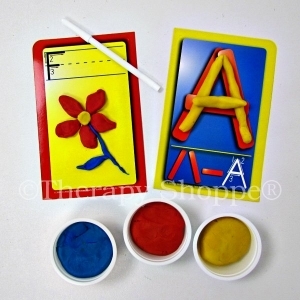 Check out this category for lots of fun activities and products for developing pre-writing, letter recognition, letter formation, printing skills, and cursive handwriting skills. 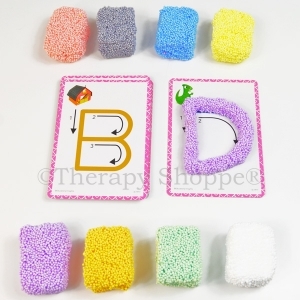 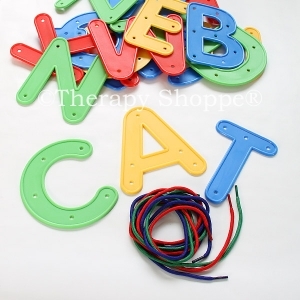 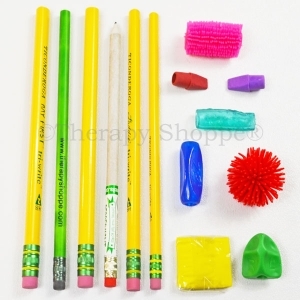 We have finger warm-ups, pencil grasp development specialties, pre-writing activity cards, multisensory tools that teach alphabet letter formation, exclusive handwriting tool kits, body movement cards that pair gross motor skills with kinesthetic learning to teach the alphabet, and lots more. 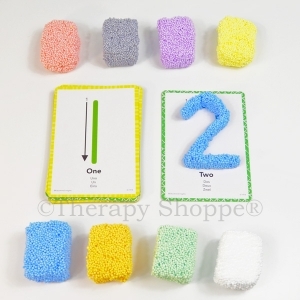 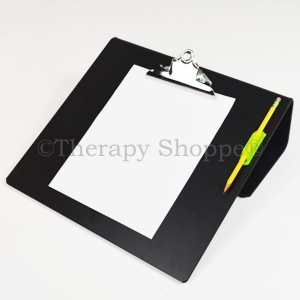 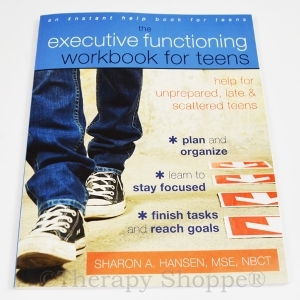 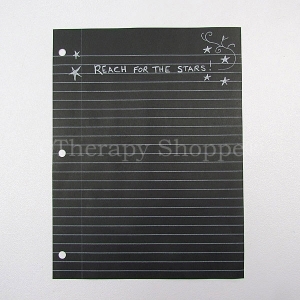 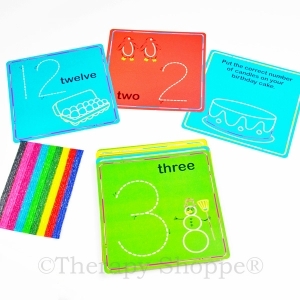 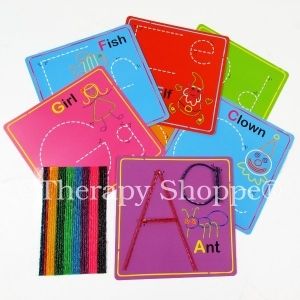 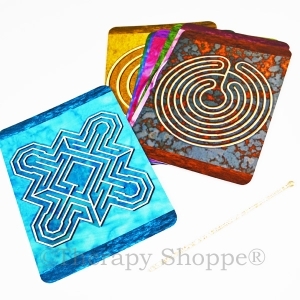 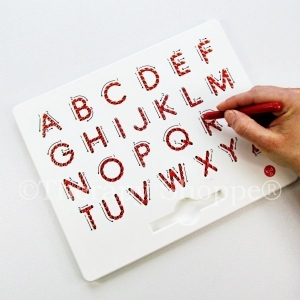 Therapyshoppe.com is a favorite handwriting resource for teachers, occupational therapists, and families!